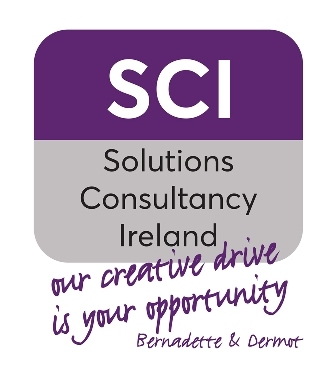 Solutions Consultancy Ireland provide workshops and one to one mentoring for individuals and groups of entrepreneurs, through the state supports such as Local Enterprise Offices, Development Companies, Enterprise Ireland, New Frontiers and third level colleges. 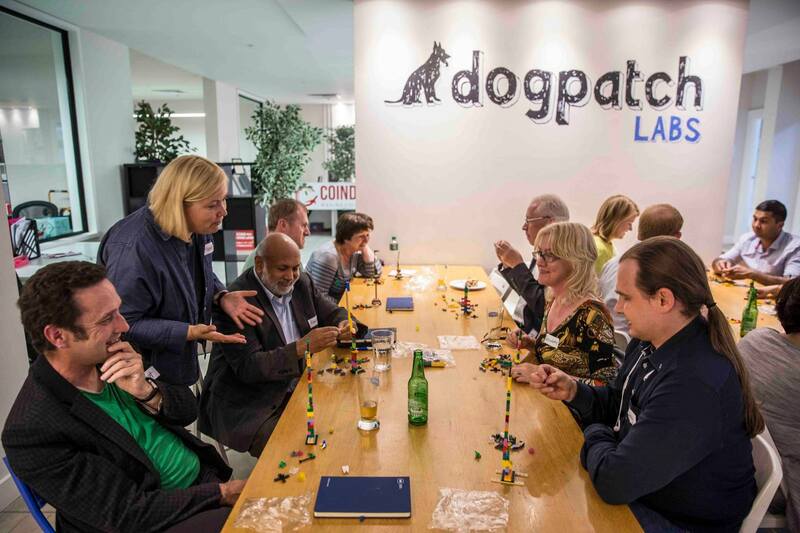 The team recognise that developing and launching new business ideas requires a very specific set of skills which transcends stagnant business thinking and demands a cross disciplinary approach, unlocking creativity and developing and innovation mindset within the individuals involved. Bernadette and Dermot create an explorative supportive environment in which individuals use their own idea to focus on the value it brings to the market they have defined. Participants will create flexible business models using methodologies such as design thinking, lean start up, innovation, strategic planning and business model generation to develop both themselves as managers and their ideas into sustainable enterprises with a resilience, flexibility and resourcefulness to withstand the uncertainties encountered in bringing a new business to the market.